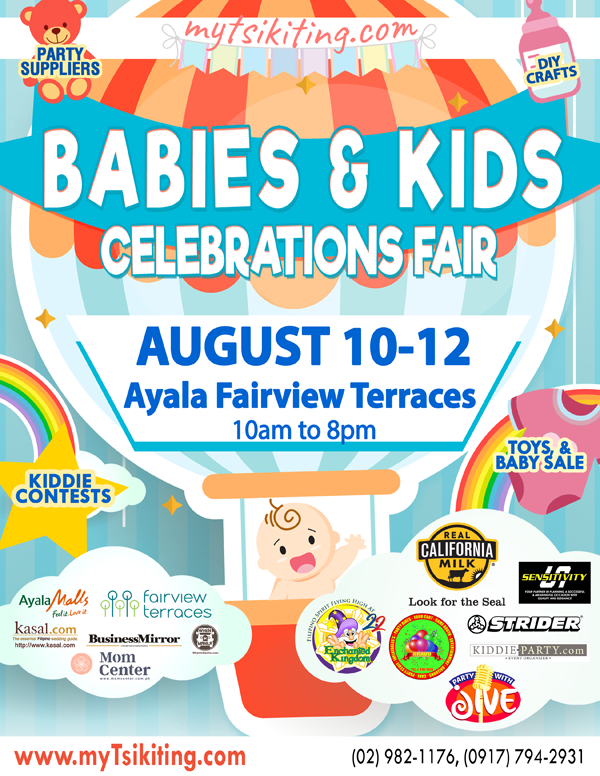 Happening this August 10-12 at Ayala Fairview Terraces, the fair will showcase the beautiful and new event concepts and supplies – from baby showers to baptismals to first birthdays and all the wonderful milestones from kinder to 12 years of age! 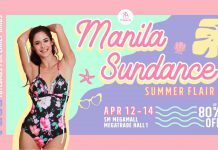 Aside from creative and thematic displays, all participating suppliers and companies will give the best discounts and promos to ensure attendees will get not only the best ideas, but also the very best deals! 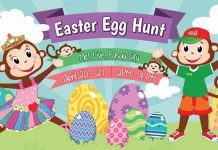 Check out the exciting lineup of programs in-store for the entire family! 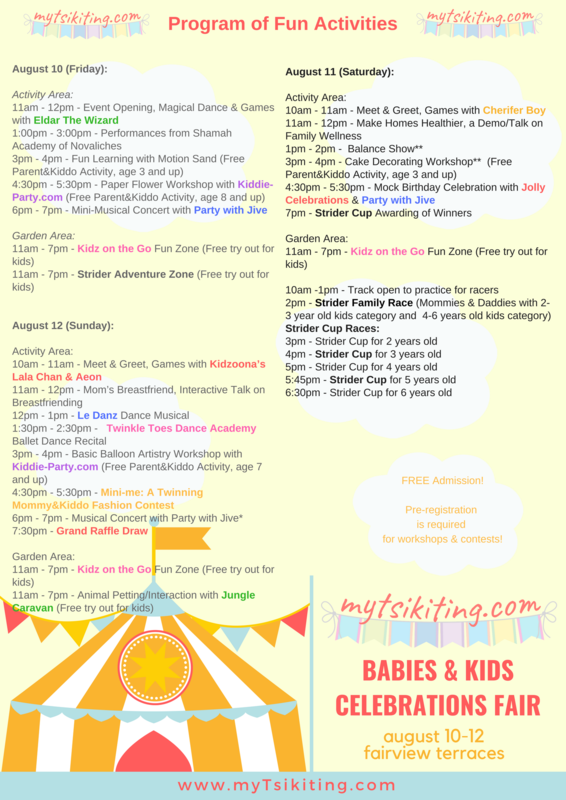 So bring your babies and kids along and we’ll ensure you’ll have one fun, learning weekend with myTsikiting.com! 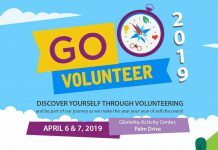 Pre-register online to reserve slots for the workshops/programs. Visit www.mytsikiting.com or www.facebook.com/myTsikitingPH for more details.